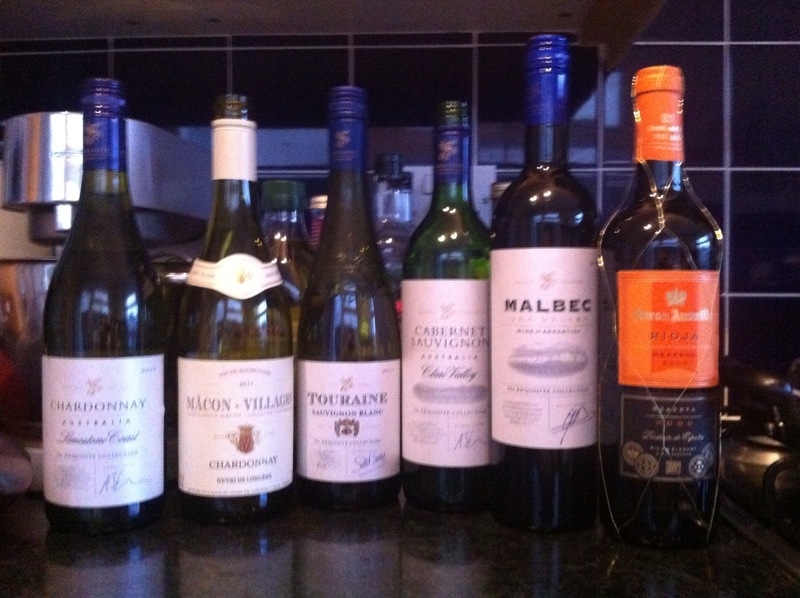 Posted on January 6, 2013, in General, Supermarket, Tasting post and tagged Aldi, Argentina, Australia, Burgundy, Chardonnay, Clare Valley, Favourite, France, Macon, Malbec, Rioja, Sauvignon Blanc, South Australia, Spain, Supermarket, Touraine. Bookmark the permalink. 7 Comments. It’s worth it just to buy a couple of Cab Savs! I think I may have to wait until Wine Wednesday to try out the Malbec!! When are you getting Sancerre back ? I didn’t know they stocked one! Touraine is just done the road from Sancerre and also made from Sauvignon Blanc – give that a go!